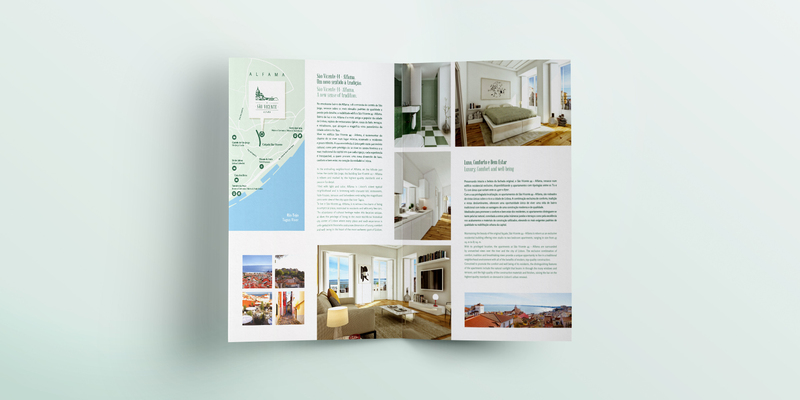 Alfama is an historical district in Lisbon, well known by its popular parties, basil and view over the Tagus river. 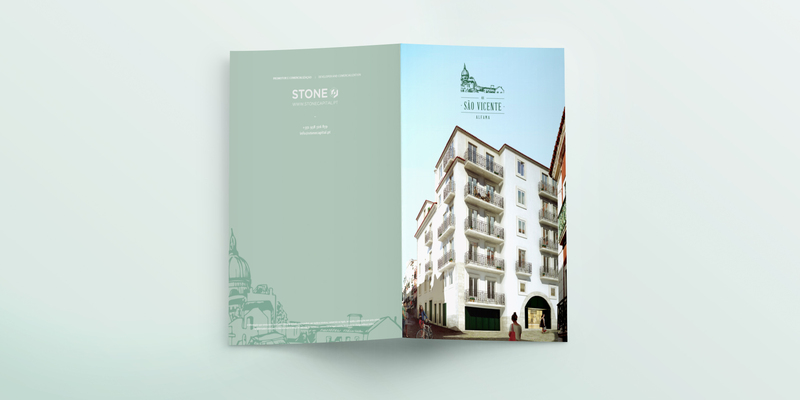 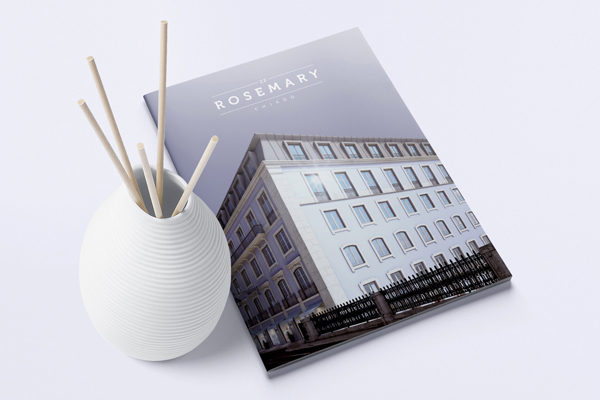 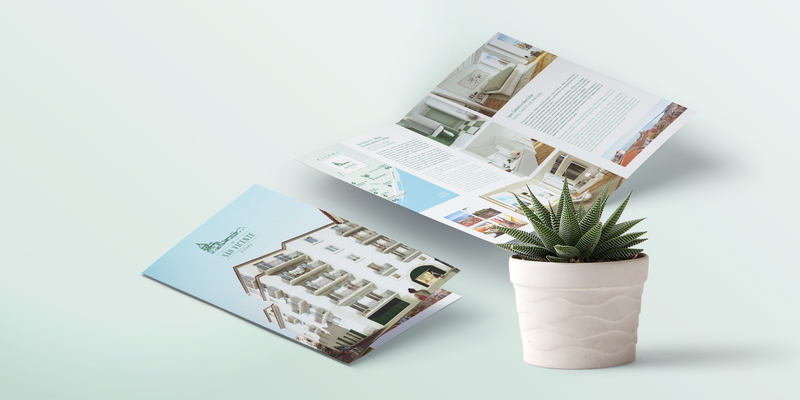 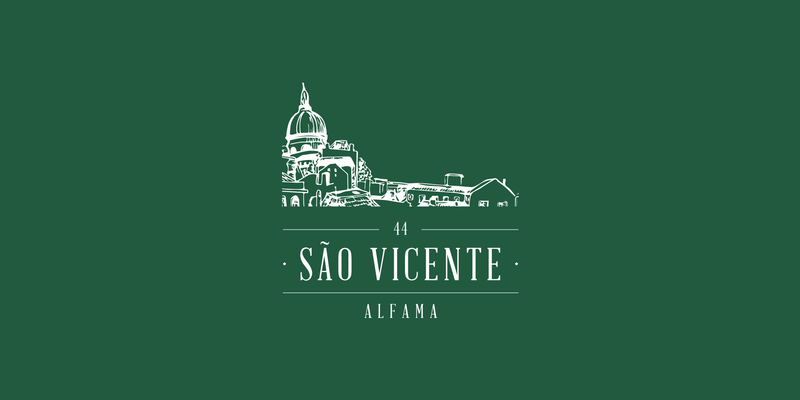 Welcome to São Vicente 44 - the new urban rehabilitation building developed with green tones inspired by the surroundings. 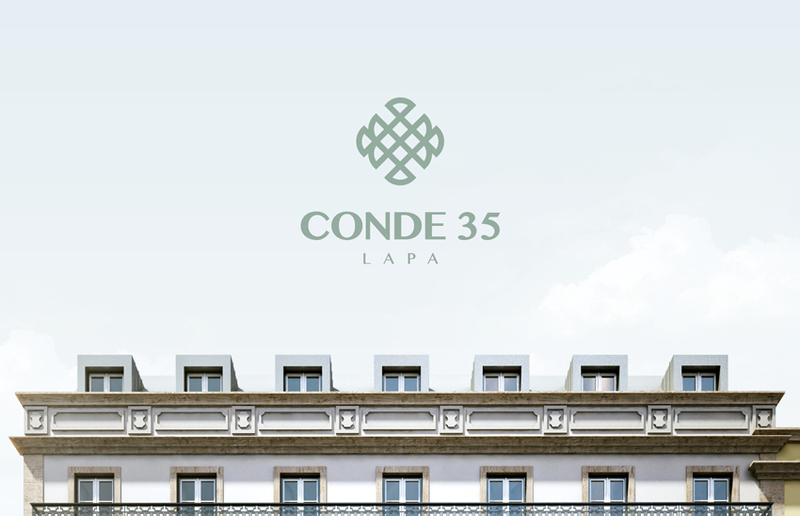 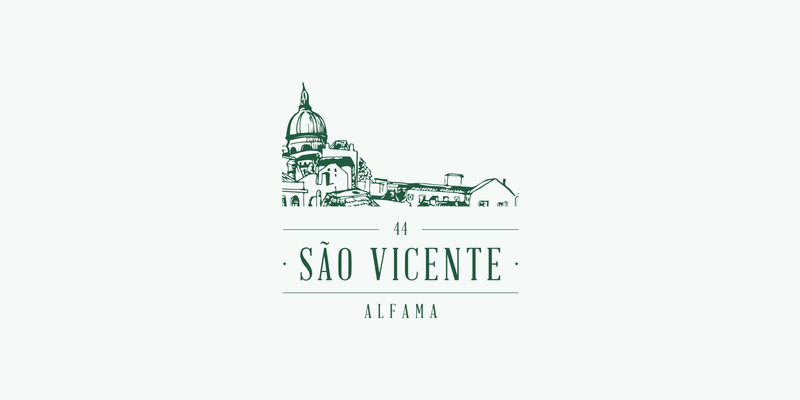 The logo is an illustration of the Alfama skyline.